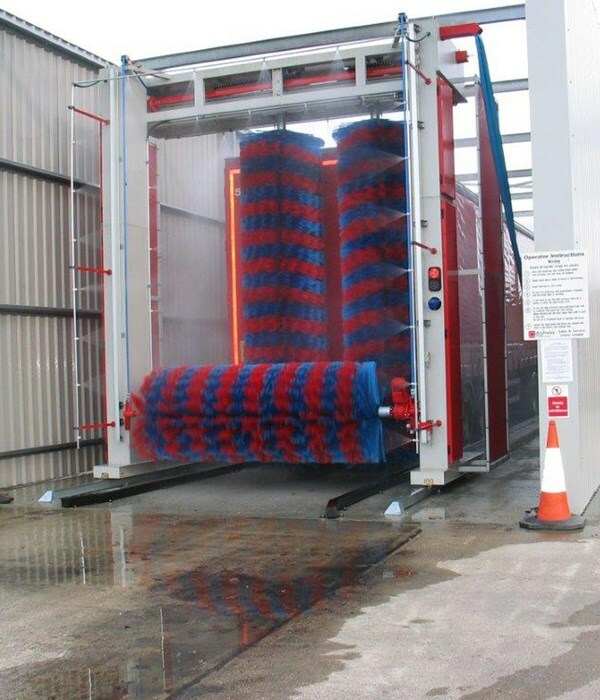 The Combi Wash is the perfect addition to our twin spray arch ensuring an excellent final finish. To find out more click here! 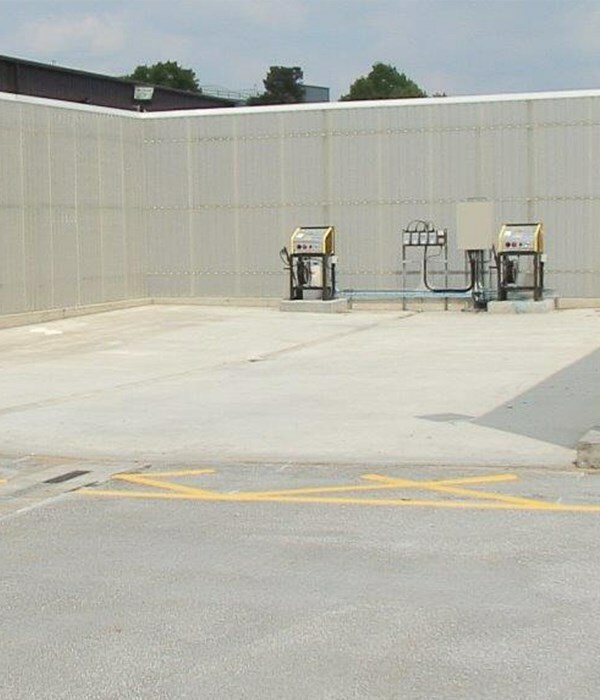 With a comprehensive range of hand held, high pressure wash systems. 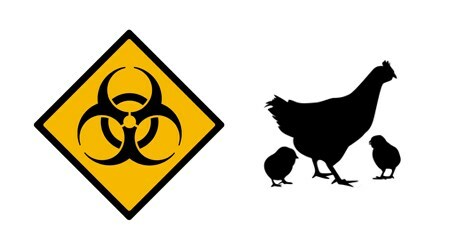 We are confident we have a solution for you, click to find out more. 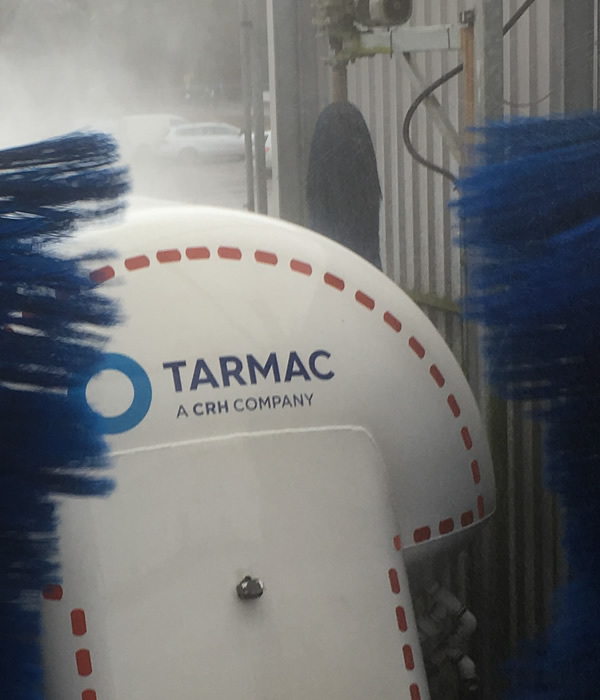 Looking for an automated allover clean for your fleet vehicles? get in touch to find out more. 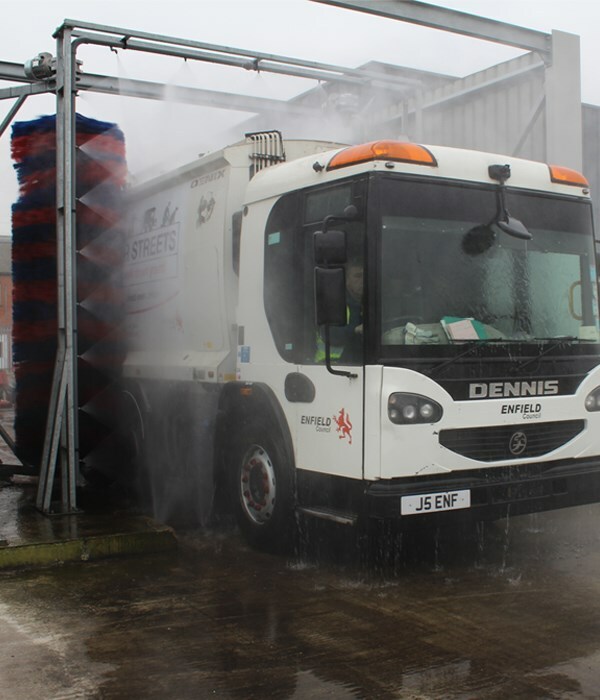 Looking for an automated all over clean for your fleet vehicles? Get in touch to find out more. 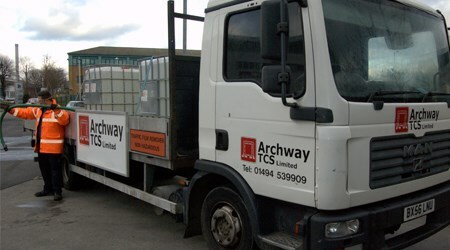 Archway take pride in our truck cleaning products as much as you take pride in the appearence of you company and brand. Thats why its important to ensure your fleet vehicles remain clean and dirt free when they are out on the road. 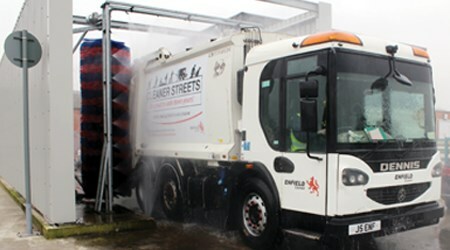 Archway have a variety of truck cleaning systems to suit all types of vehicle, space and operational demands. We always prefer the personal approach, so if you have a requirement or want to have a chat, get in touch and we will be happy to help.